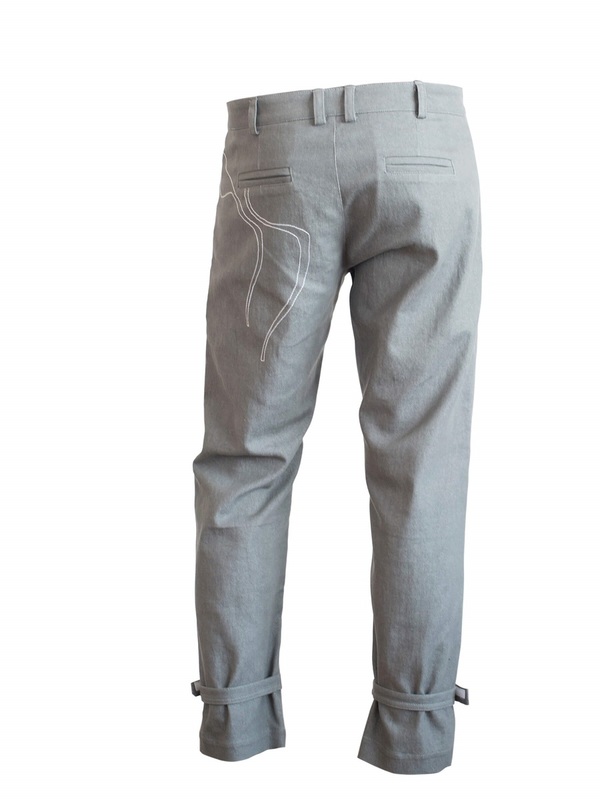 Ankle-length denim trousers with decorative stitching. 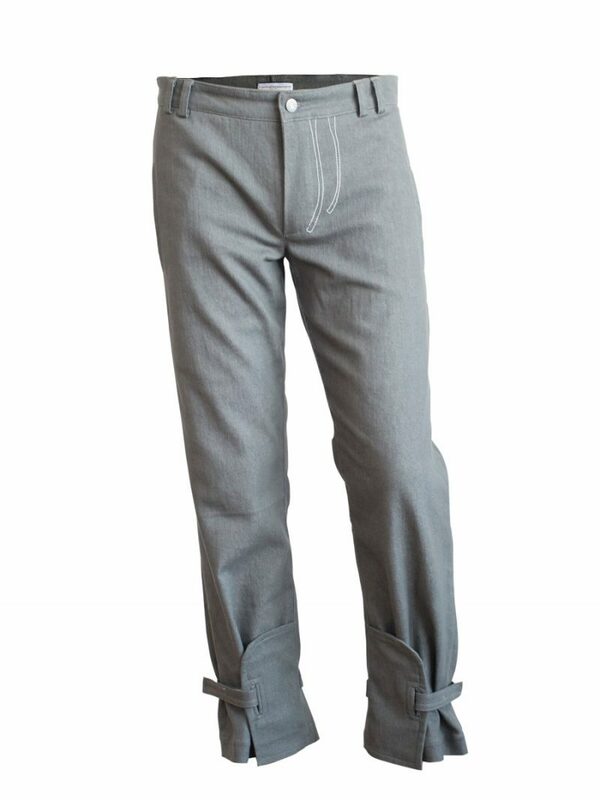 Ankle-length denim trousers with decorative stitching. 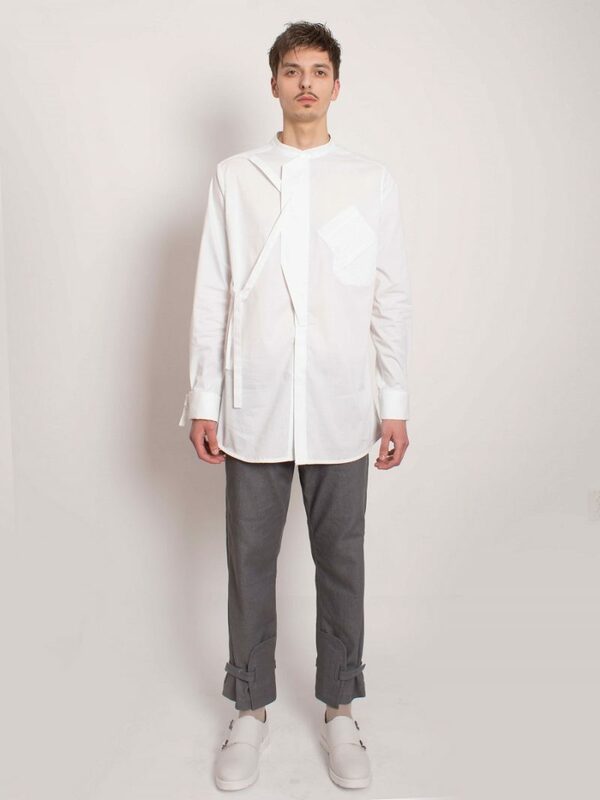 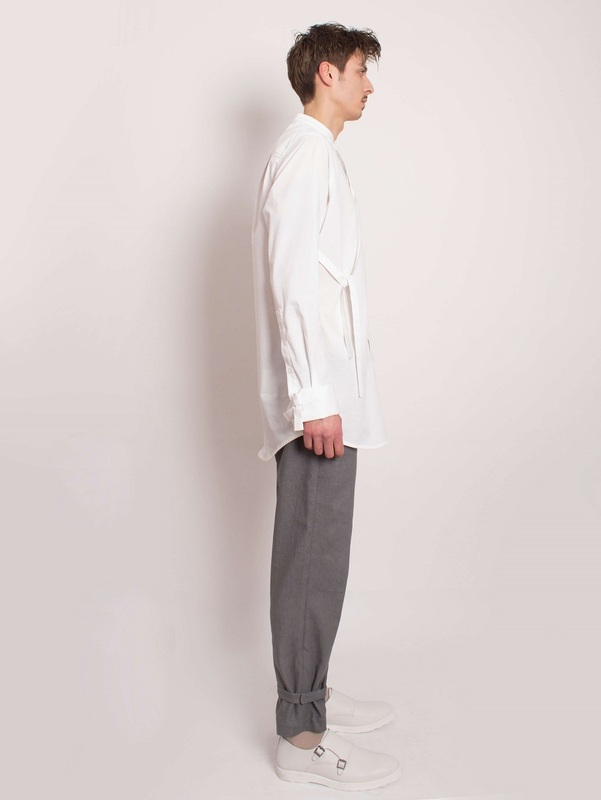 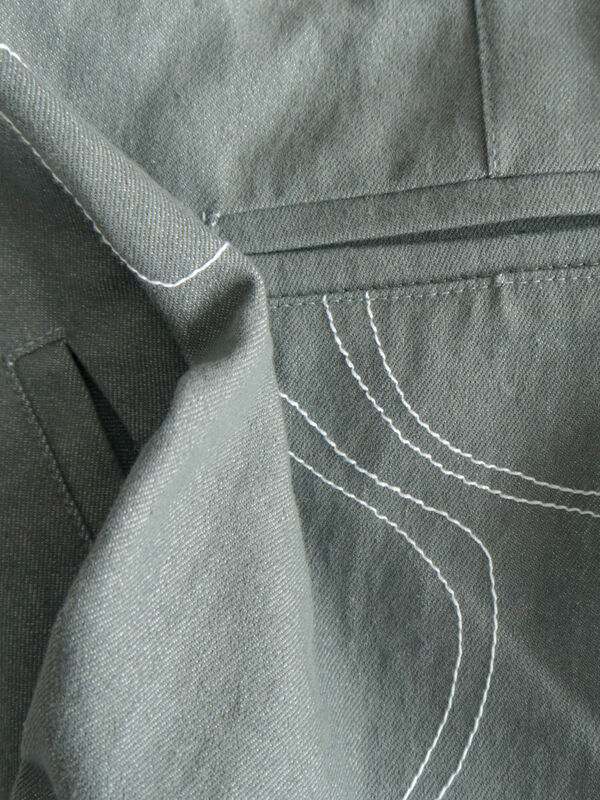 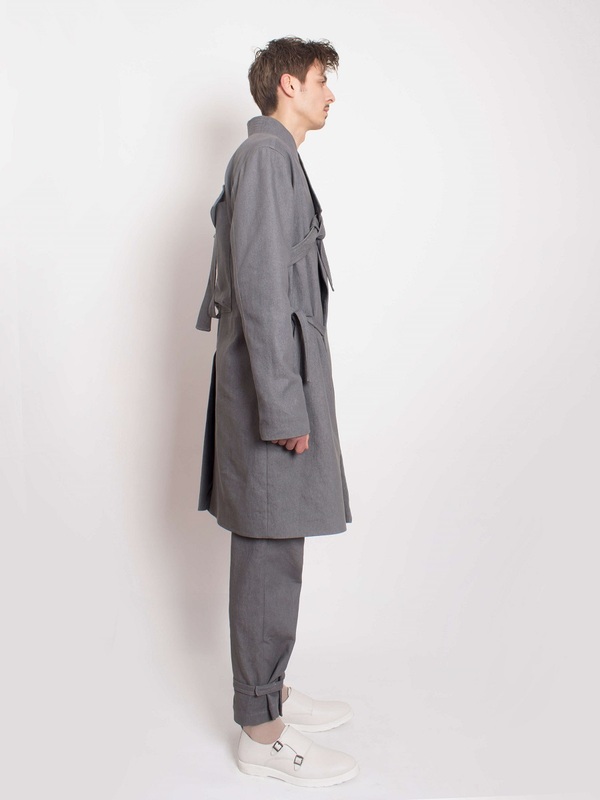 These trousers have front slanted pockets and cargo-inspired double welt pockets on the back. 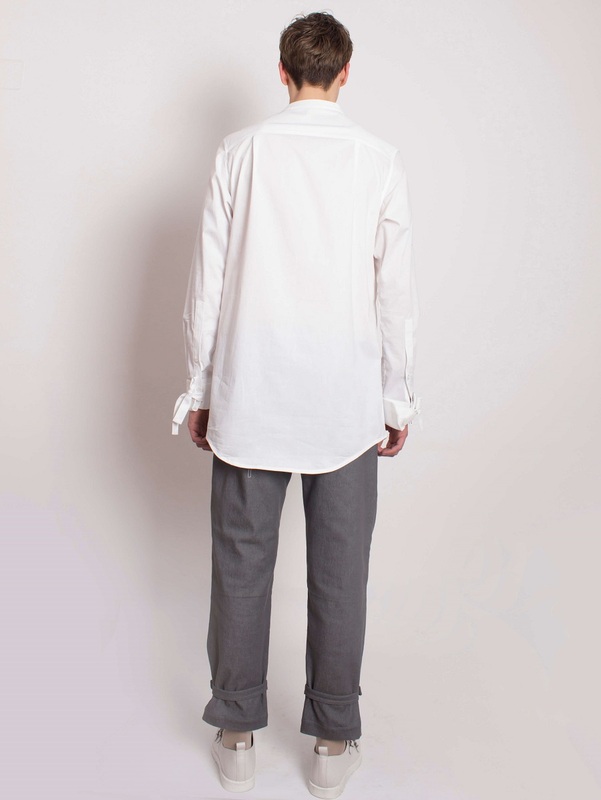 Loose fit item, crafted of light and slightly elastic denim, for a comfortable feel.